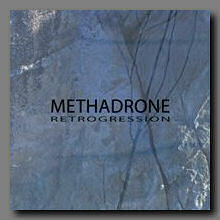 "Retrogression" is on sale for only $5.00CAN plus $3 shipping anywhere in the world! a deep and dark wall of sound. stunningly crafted sonic chaos.